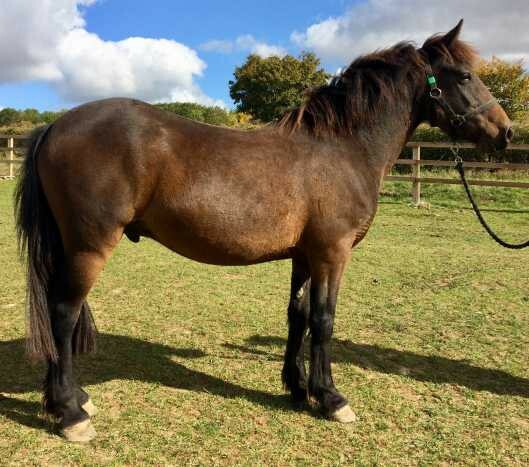 Alfie is now ready to find a home as a project pony. He has the ability in the future to be backed as a ridden pony. 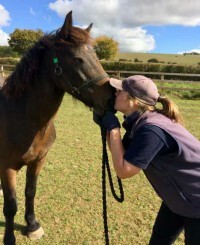 Alfie is only at the very beginning of his education but is proving to be a great pupil, with a willing and curious temperament. He loves to be groomed and spend time with people he knows, and hanging out with his horsey friends in the field. Please be aware, that Alfie will have a maximum rider weight of 9 1/2 stone if he is backed for riding in the future. Sweet and curious temperament but is at the beginning of his education. 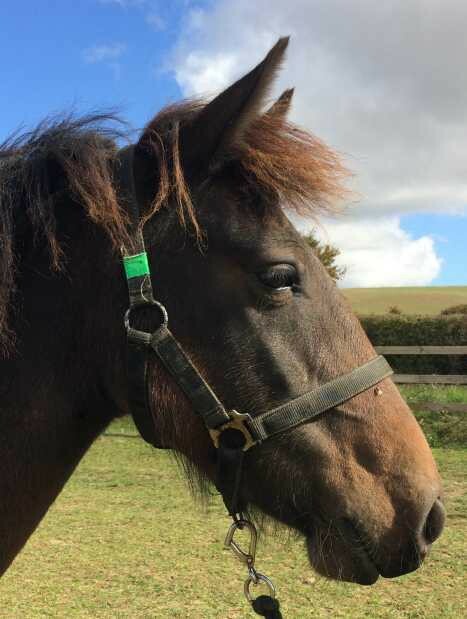 Alfie came in to our care in March 2018 with 2 other horses. Sadly their owner was no longer able to care for them and they had had little handling.